From popular TV shows and movies to comic books, the most impressive characters sport masculine beards. A thick growth of facial hair broadcasts authority and experience making the man wearing a beard stand out from the crowd. But what if you’re having trouble covering your face with a virile growth of manly hair? The human body is a complicated affair, and the smallest problem can manifest itself in a big way. A simple vitamin or mineral deficiency can have a significant effect on your body: brittle nails, bad night vision, and poor hair growth. That’s right – hair growth is affected by certain vitamins and minerals. So Are There Beard Growing Vitamins? The short answer is yes. The long answer is more complicated, but still yes. Vitamins (and certain minerals) are essential chemicals that the body needs to perform optimally. A deficiency in any of these can cause poor health, healing or growth. Healthy levels of vitamins and minerals will let your body work at its best. Bear in mind that taking a multivitamin supplement will only keep you at 100%. Taking vitamins and minerals beyond your daily requirements won’t make you better than you are meant to be. All the vitamin A in the world can’t give you super eyesight, just your best possible eyesight. A beard vitamin supplement will help you grow the hair you were meant to, not more than that. What Are The Beard Growth Vitamins? Many beard vitamin brands have ingredients in common that are reputed to optimize your hair growth. Let’s examine some of the most popular. 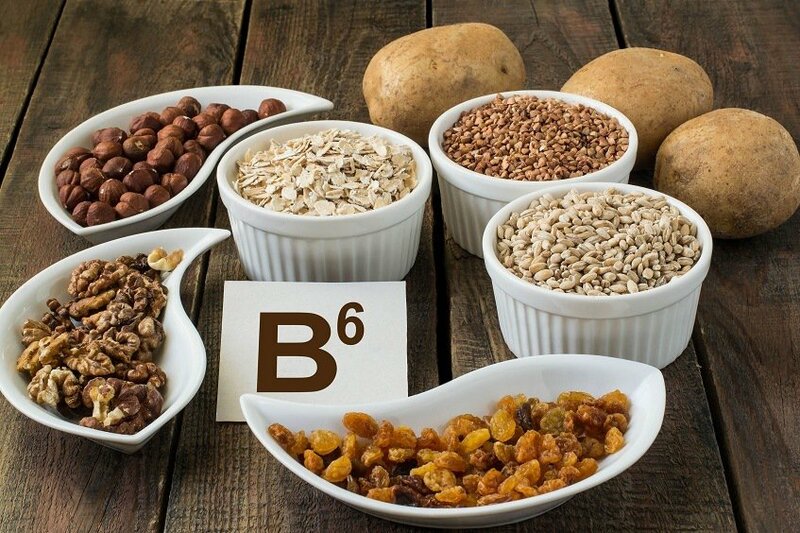 Biotin is also known as vitamin B7, it is a water-soluble vitamin that is responsible for keratin production and skin health. A deficiency in this vitamin has been shown to cause hair thinning. Research into biotin’s hair growing properties has shown weak evidence that it’s effective for hair growth. Since its water soluble, whatever amount you consume over the body’s requirements will be expelled in your urine. Taking high doses of water with soluble vitamins is both unnecessary, and expensive. 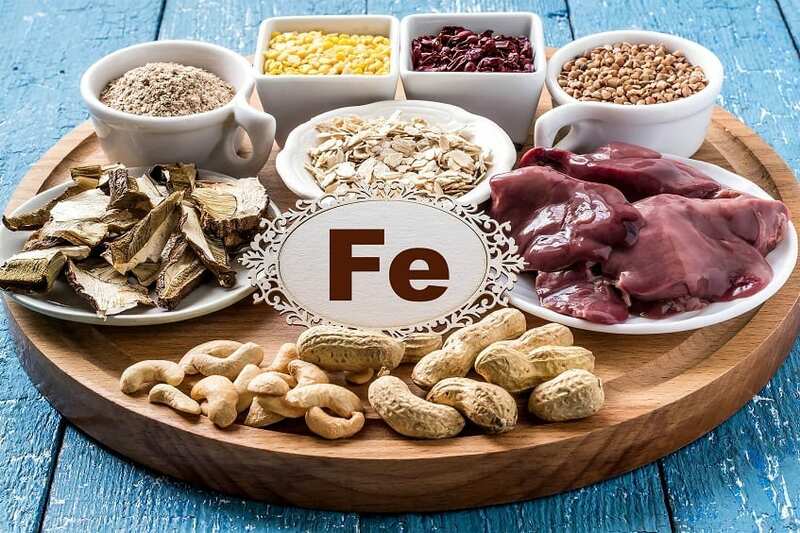 Research has shown that vitamin D deficiency coupled with low iron levels can cause hair loss. Taking a supplement with vitamin D and iron will help prevent this from happening, but it won’t increase your ability to grow facial hair. Vitamin A deficiency can cause the hair follicle to form white lumps which can cause hair loss. Vitamin A is also essential for sebum (hair oil) production that keeps hair from becoming dry and brittle. Maintaining healthy levels of vitamin A will prevent deficiency-related hair loss and help keep the hair you have healthy. Vitamin A is fat soluble, so your body will store it. You can overdose on vitamin A, so be careful with how much you take. 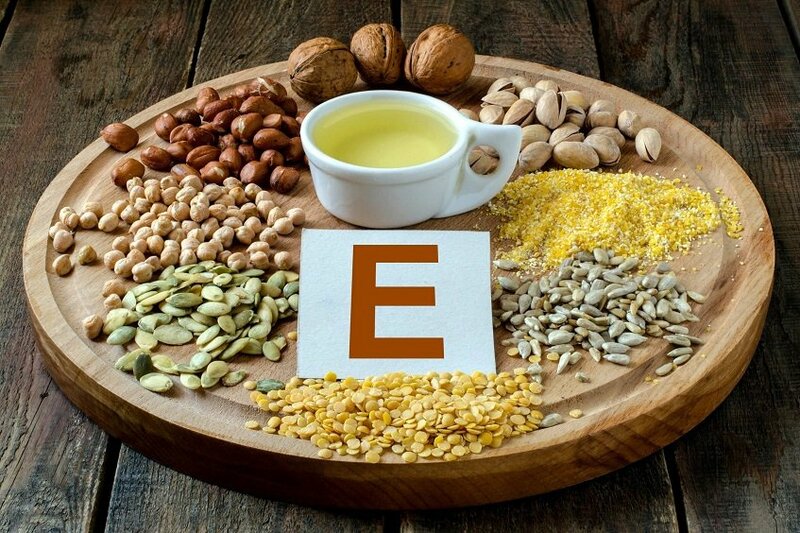 Vitamin E maintains healthy blood circulation, which can keep hair follicles healthy. Pantothenic acid is thought to help make hair follicles stronger so they function properly. Inositol is considered a vitamin-like substance. It has a reputation for preventing hair thinning. How Do The Beard Vitamin Brands Stack Up? We’ve looked at the commonly used ingredients in beard growing supplements, and you’re aware of what these vitamins can and can’t do for your beard growth. Let’s take a look at different brands of beard vitamin supplements and see how they compare cost wise for each pill. 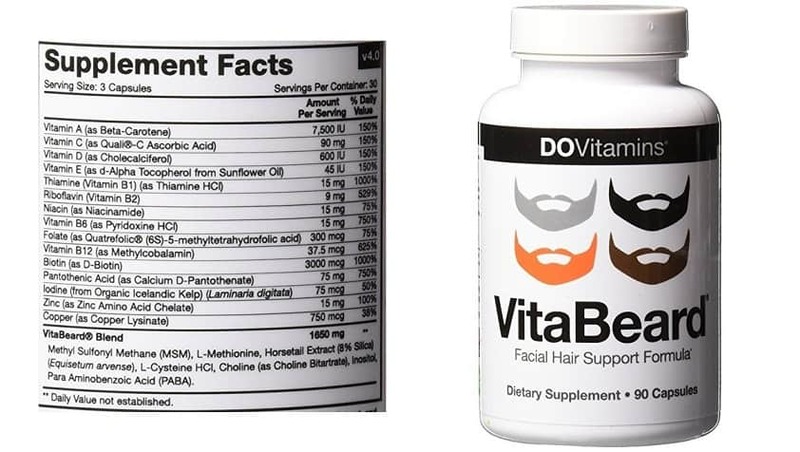 The VitaBeard brand of beard growth vitamins is comparable to many regular multivitamin supplements on the market. A bottle of 90 capsules is selling for $19.95, for an individual capsule cost of 22 cents. 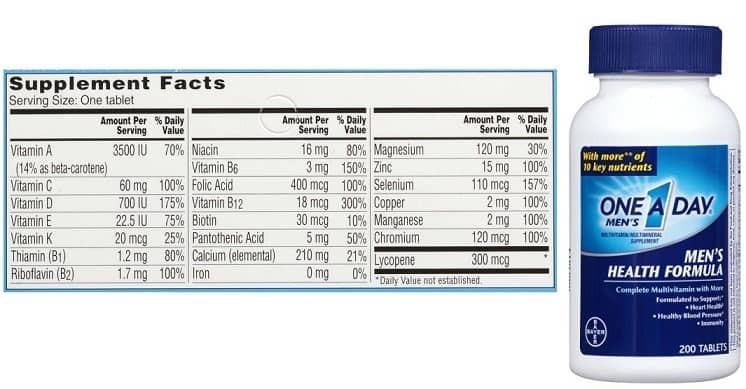 The recommended serving size on the VitaBeard label is 3 capsules daily. 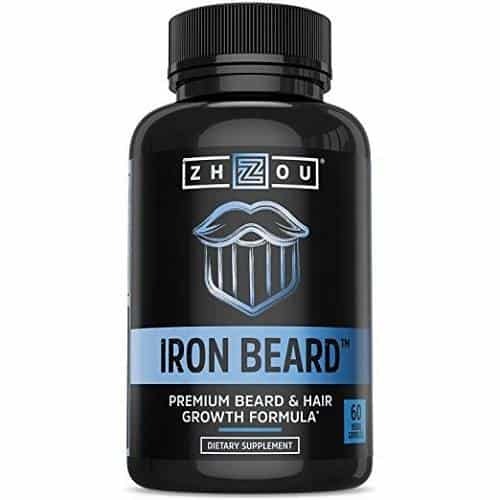 Another multivitamin for beard growth, Iron Beard Premium Growth Formula contains 60 veggie capsules per container and is $20.89. Your cost per pill will be about 60 cents, which is a little steep for a vitamin pill. Unlike VitaBeard, they only recommend 2 capsules daily. 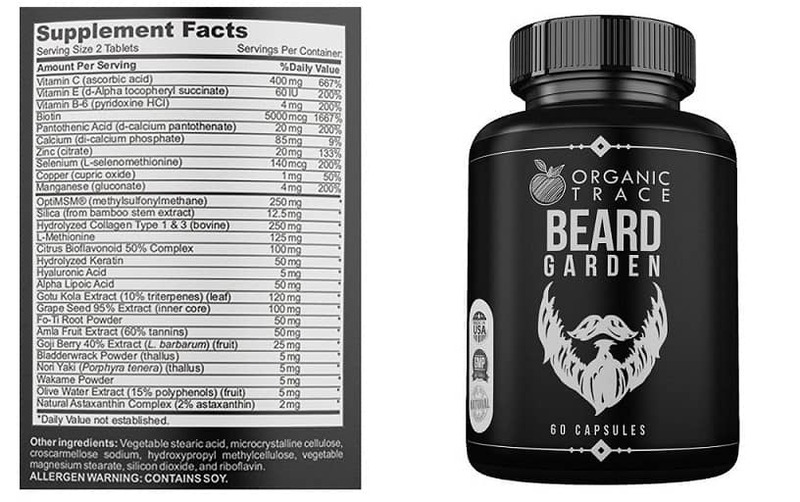 The Organic Trace Beard Garden contains a massive dose of biotin, but fewer actual vitamins compared to other beard supplements. 60 capsules per container at $21.72 will come out to about 36 cents for each pill. The recommended dose is 2 pills per day. 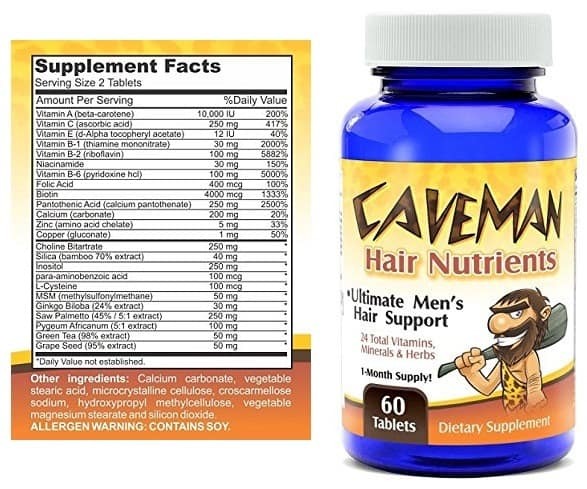 I’ve included the Caveman Hair Nutrients because the name is awesome. It’s a multivitamin like the others with very similar ingredients for $20.85 containing 60 tablets. Each pill will run you about 34 cents, and the recommended dose is 2 per day. Are Vitamins for Beard Growth Expensive? None of these brands are inexpensive. Each pill contains a collection of vitamins and minerals in slightly differing amounts and some have additional amino acids and herbal extracts. They all claim to have 100% natural ingredients, and none of them list any ingredient as being active. The price for one pill ranges from 41 cents to a steep 58 cents. They all provide more than the recommended minimum daily requirements for the vitamins listed on the label. More does not mean it will help grow more beard than you were meant to have. Using vitamin and mineral content as a guide we can compare the beard supplement brands with popular multivitamins. Manufactured by Bayer, the One A Day Men’s Health Formula provides essential vitamins and minerals in a bottle of 200 tablets. One bottle will set you back about $22.48, for a cost of just .08 cents per pill. Like the name says, the recommended dose is one pill per day. 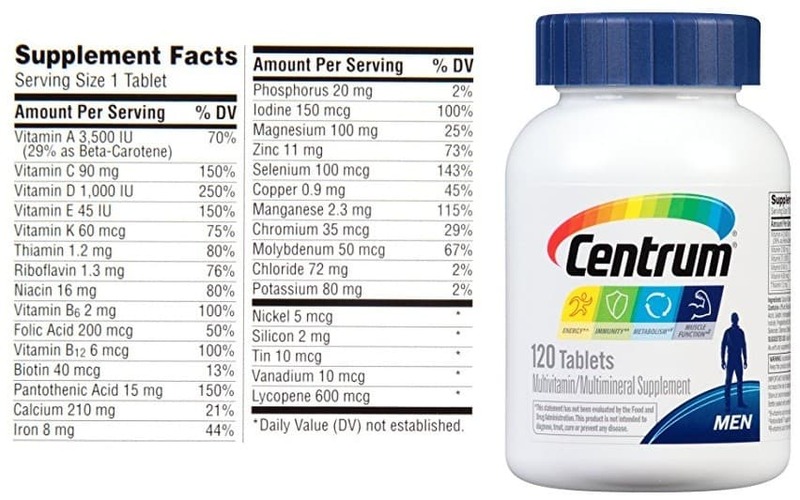 Another popular brand of daily multivitamin, Centrum Men’s contains 120 tablets and costs only $10.71. The recommended dose is 1 pill per day. Each pill will cost you .08 cents. Start eating a healthy diet to provide you with enough vitamins to keep you healthy. Use an inexpensive daily multivitamin can help prevent vitamin or mineral deficiencies that affect hair growth. Don’t take excessive water-soluble vitamins. They will be removed from the body when you urinate. Excess fat-soluble vitamins in the diet can be dangerous. Beard vitamins are extremely expensive for the ingredients that they contain compared to regular multivitamins. All things considered, you’ll probably get more for your money buying a good multivitamin instead of beard vitamins. Photos from: Vladimirs Poplavskis © 123RF.com and Nadezhda Andriiakhina © 123RF.com. Wow, I didn’t actually realizes that there were certain vitamins and nutrients that could actually help you grow a richer, and fuller beard. I am especially surprised to see that certain foods like cheese are on here as I never would have expected that to help with beard growth. If even half of this stuff works like you says it does then I might have to give some of it a chance at least to help deal with the small bald spot I have on the underside of my chin. 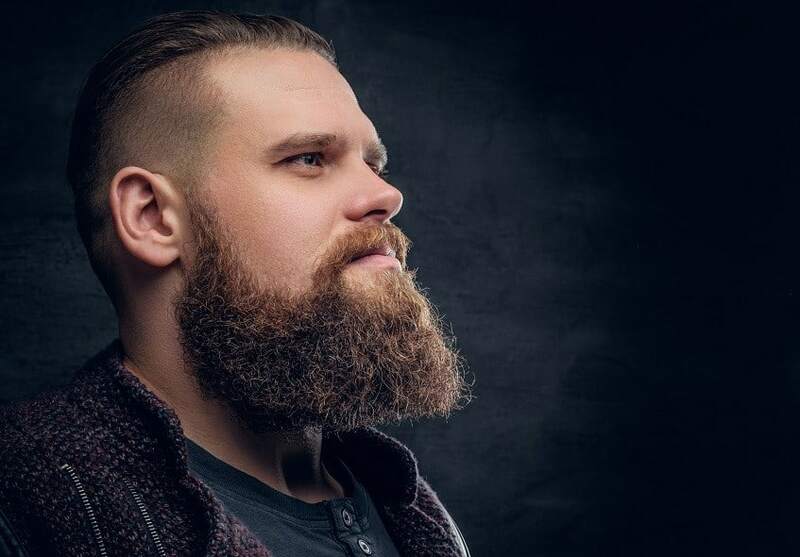 This is something you should look for first: //beardoholic.com/how-to-deal-with-patchy-beard/. It’s always better to try and grow a beard the natural way. If that doesn’t work, then you can try things like beard vitamins. But always consult with your doctor first whether you can use them or not.